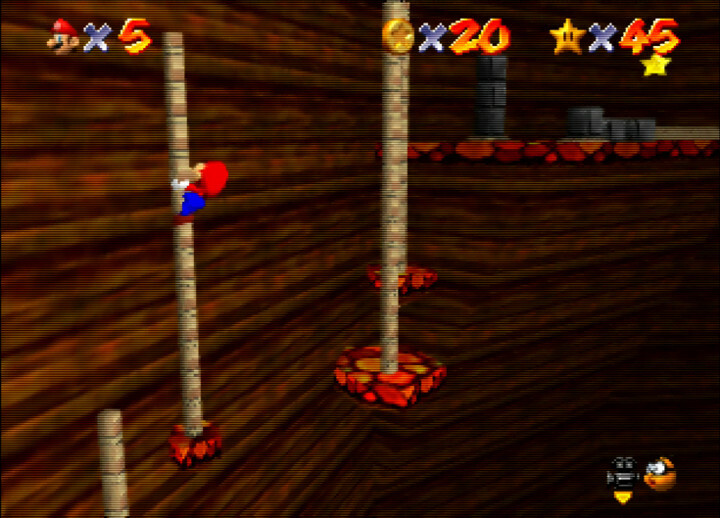 So you think you’ve got what it takes to beat our medium difficulty N64 screenshot quiz? This quiz mostly includes well-known third-party games. If you haven’t played many of these then you may want to try our easy quiz instead. 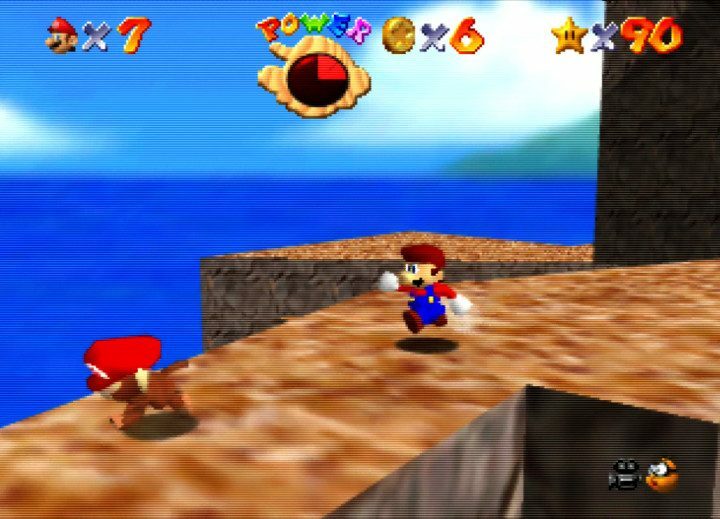 Can you name these N64 games from a single screenshot? There are 12 questions in total. Which Mario Kart 64 character are you? 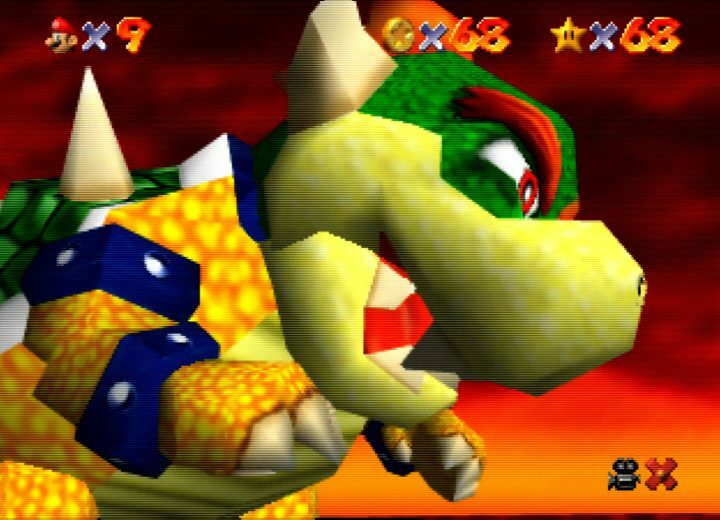 Which Super Smash Bros. 64 character are you? Which Star Fox 64 character are you?